Junior is a one-year-old puppy who loves to snuggle. Junior is a little unsure in strange places and around new dogs, so he'll need a home that can give him time to settle in. Once he is comfortable, he is such a sweet boy and will make the best companion pet. He currently lives with 2 dogs and 2 cats without issue. 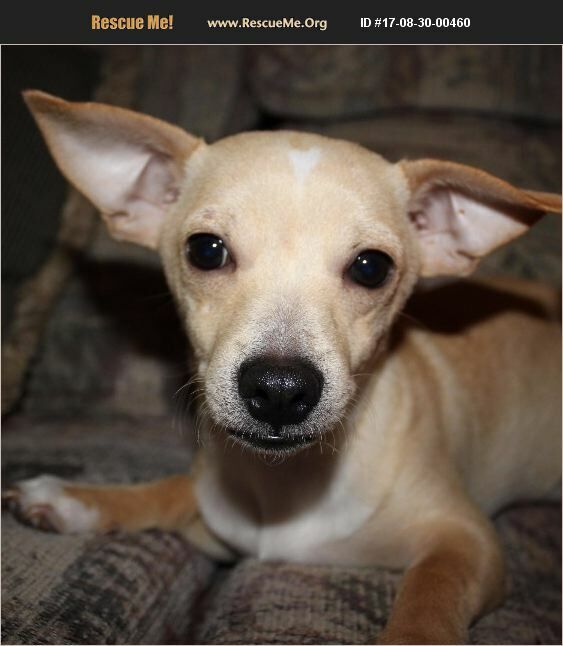 Being in a stable home has done wonders for him and he will continue to grow into a wonderful little dog. Come meet him and you will fall in love. Our dogs are all in foster care. Please contact the shelter to arrange a meet and greet with this sweet, sweet boy.